The CNX C3003 Modular 3-Compartment Soft Case is as versatile as the CNX wireless test tool team. 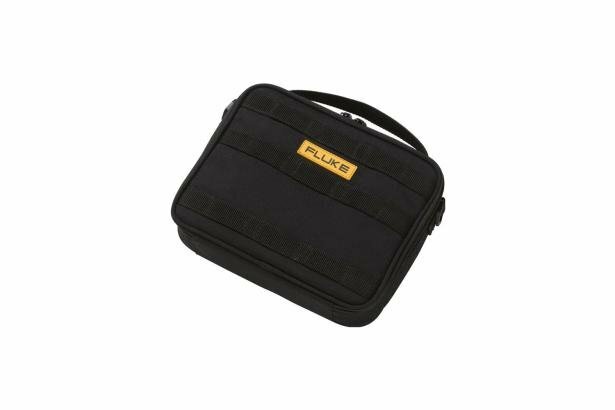 This carrying case contains three adjustable compartments, suitable for the CNX Wireless Multimeter or any of the CNX remote measurement modules. An inner pocket holds test leads and other accessories.